Being lazy as I am I find it impossible to spend a huge amount of time trying to achieve the perfect look. Yes, it is slightly controversial and up to few weeks ago quite impossible for me to happen. 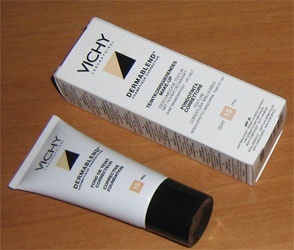 But then I read about Vichy’s Dermablend line. I gave it a try for the past 15 days and I have to say I’m in love! I’ve never seen my face looking like this- and I mean ever!! Amazing texture,great skin tone,no marks or black spots can be seen and with the incredible powder used after the liquid makeup my face looks as if I’m ready for a photo-shoot! Now, two weeks after my first use I have to admit that I found the one makeup for me! 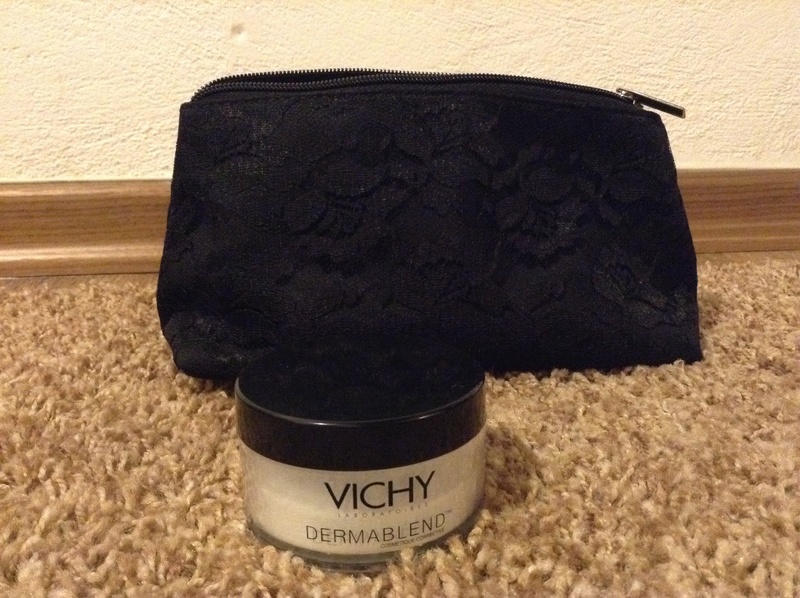 It is so easy to apply and I absolutely love the setting powder, which is white when you first apply it and it takes your own natural color after just a second. So my makeup looks like my skin tone. It’s like I now have the perfect and porcelain skin I’ve always dreamt of! I don’t think I’ll ever change make up again!! They it out and let me know how you feel about its miraculous results!! Nice post dr..leme try tis..